High expansion costs have held back profits at Nando’s, but the restaurant chain has bucked casual dining gloom with rising sales. Operating profit for the international business, which is owned by South African firm Yellowwoods, was down from £46.7 million to £42.8 million in the year to February 28 2018. This was put down to investment costs as the total number of sites rose to 937, compared to 908 at the same time last year. Of these, 711 are owned by the company and 226 are franchises. Capital expenditure was £101.2 million, which Nando’s said reflected high levels of confidence in the business and its growth prospects. Revenue jumped 14.3% to £969.3 million. In the UK, sales were 11.7% higher at £722.4 million. By the end of the period, the chain had 391 locations in the UK having added more than 20. 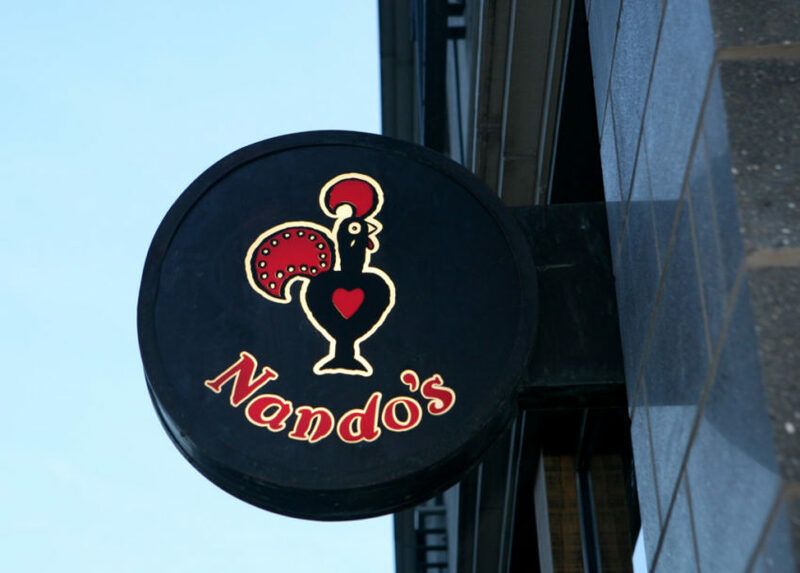 Nando’s said it would continue to open new sites at a similar pace, as well as looking to improve like-for-like sales at its existing eateries. The group’s expansion comes amid testing times for the casual dining world, as several businesses close UK stores due to rising prices of food, rents and labour. Gourmet Burger Kitchen, which is owned by Famous Brands, another South African company, is the latest to shutter sites. The company is in the process of closing 17 locations.